Happy Spring! Natureworks is Open! 21 Mar Happy Spring! 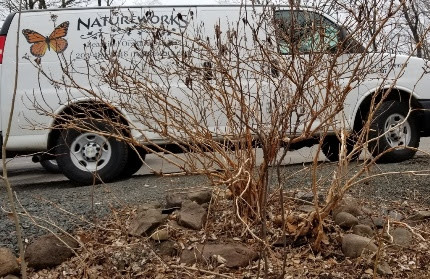 Natureworks is Open! “Blossom by blossom the spring begins.” This quote from a poem by Algernon Swinburne captures exactly how I feel right now. I spent a lot of time in my garden over the weekend, pruning, cleaning up, and getting organized. Every time I turned around, another bulb had popped up and opened. It was magical! I went for a walk with my husband on Monday and, when we walked by the inland wetland area down the street from our house, I heard PEEPERS! I also saw a redwing blackbird. And robins, they are back too. Can’t you just feel it, that wonderful energy that spring brings. Life happening. AND, Natureworks is finally open for the season. 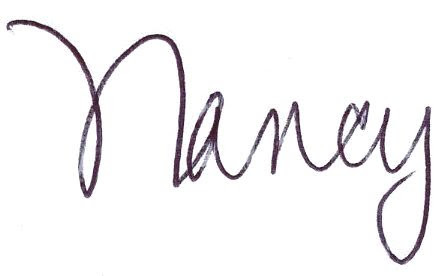 It means so much to me to be starting my 36th year in business. It seems incredible that my dream back in 1983 has brought me to this place. I have the greatest staff. We create and tend beautiful organic gardens. We teach people every single day. And we have fun doing it. Natureworks is such a happy place right now. It is an escape hatch from the world, a place to get inspired and find hope. Isn’t the mere act of planting a garden an act of hope? Of course, walking into the shop and finding a smiling giraffe planter just adds to the upbeat atmosphere. 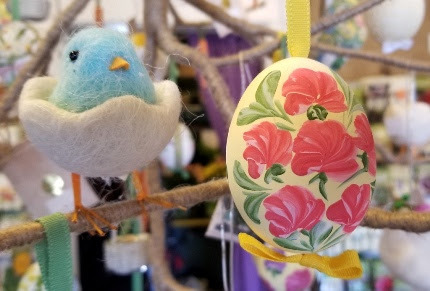 The shop is bursting at the seams with the coolest new stuff, from painted eggs and fuzzy chicks to all sorts of great planters, succulents, tools, gloves, gifts, and supplies. Easter is very late this year, not until April 21st, but that isn’t stopping us. Haven’t you been slowly transitioning your home decor to spring? Me too. And walking into Natureworks is the ultimate temptation. chilly 45 degrees at night to get them used to the cold weather. Hellebores, primroses, pansies, tulips, poppies… all of these will soon be hardened off and ready for your spring containers. Take out those evergreen boughs and put in some pussywillow branches. Plant a pair of cold-hardy Hellebores in the urns by your front steps and then later add them to your shade garden. We are still processing all of the knowledge that we gained last Saturday at the Master Gardener conference. Doug Tallamy and Heather Holm were the keynote speakers and they wowed us with their depth of knowledge about birds, caterpillars, native plants, bees, habitats, and the balance we are trying to achieve in our gardens. I wrote an article about it below. Check it out. This Saturday, I will teach you how to prune. Look at this giant oakleaf hydrangea in the Natureworks garden. Do you know what to do? You will. Walk-ins are welcome! the Zion Episcopal Church for two in-depth classes. Together we will teach you how we garden “The Natureworks Way”. Lisa will go into great detail about the specific techniques our garden maintenance teams use to keep our client’s gardens healthy, happy, and beautiful. I will teach you all about pruning. These two classes will set you on the right path for spring. If you are a NOFA Landcare Practitioner, you can get recertification credits for taking this course. If you are in business and have a pesticide applicator license, you can also get recertification credits. How cool is it that OUR classes are eligible for these credits. Go Organic Gardening!!! WALK-INS are welcome for both classes. Details can be found HERE. 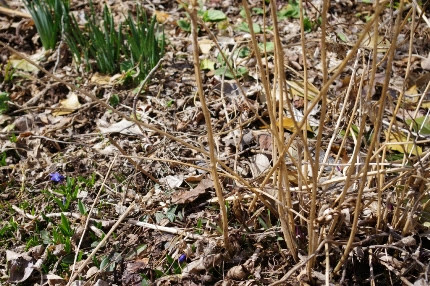 The bulbs are coming up, the garden is waking up, and it’s time to learn exactly what to cut, when to cut it, and so much more. 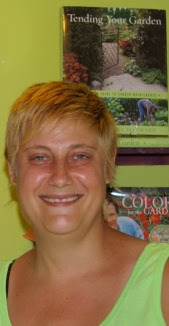 Join Lisa Elder this Saturday morning at the Zion Episcopal Church from 10-12 and learn how to maintain your garden throughout the growing season THE NATUREWORKS WAY. Walk-ins are welcome. NOW is the time to start sowing your warm season crops indoors. No, you are NOT late. If you count back 6-8 weeks from our last frost date, you will land at the end of March/beginning of April. We still have lots and LOTS of great tomato, pepper, eggplant, and tomatillo seeds on our racks. In fact, our racks have been restocked to be sure we have everything you need. 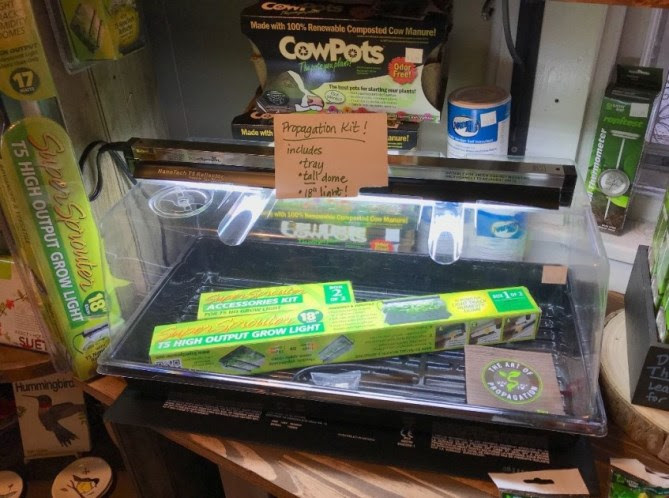 We now offer wonderful supplies for starting seeds indoors including a germination station complete with a grow light. 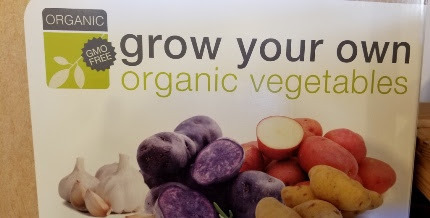 And, of course, we have the very best organic seed starting soil, peat moss free, filled with organic matter. Start your tomatoes indoors today. We will make it easy. 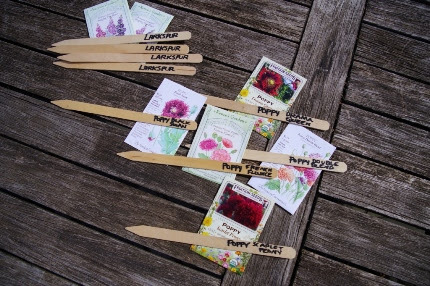 Can you plant any seeds outside yet? It’s still too cold. You need to test the soil with a soil thermometer and follow the handy-dandy chart that comes with it. Try covering your beds or your Smart Pots with black plastic to warm them up and dry them out. The Smart Pots on the south side of my house are warming up quickly and I hope to plant my sugar snap peas any day now. Soon it will be time to direct sow radishes, lettuce, spinach, carrots, beets, and so much more. And very soon we will have organic veggie seedlings of the cold crops that should have been started over a month ago such as broccoli and cauliflower. On Sunday, I followed my annual ritual of sprinkling bread seed poppy seeds in my gardens. This year I also sprinkled larkspur seed. Both of these like to be sown on cold soil and take advantage of the warming/cooling cycles in late March and April to break dormancy. I sprinkled them in sunny spots where I could see space between my plants. I didn’t bury them, I just sprinkled them and labeled them so I will know where to look for the babies and thin them out. Yes, we still have plenty of poppy and larkspur seeds. Join the party and grab some this week and get out there and sow some seeds! So plan to stop into Natureworks this week and celebrate our 36th year with us! It’s like a big, gigantic, long party for us. As we mop the floors, stock the displays, cut back the gardens, fill up the greenhouse, fire up the forklift, unload trucks, and clean out the fertilizer shed, we are all SO HAPPY to be back. The crews are out working, cleaning up our client’s gardens. The birds are singing. It’s a wonderful time of year. Join us and let’s kick off the 2019 growing season in style. P.S. Facebook Live is back on Thursday nights at 4 pm. We did a surprise, improptu Facebook Live video last Friday in the gardens at Natureworks. It was such a beautiful day, we couldn’t resist! The video are archived on the Natureworks Facebook page and we saved the video for you on YouTube, Click Here to watch it. We’re BACK!!!! !